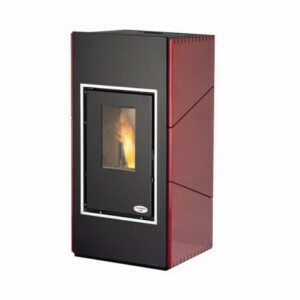 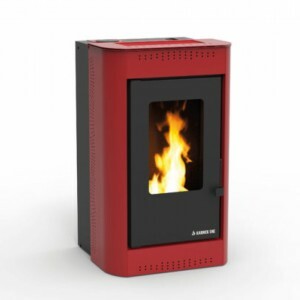 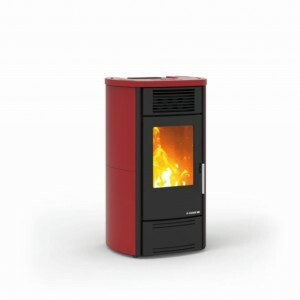 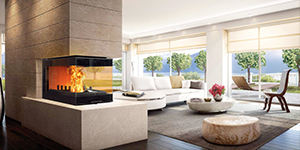 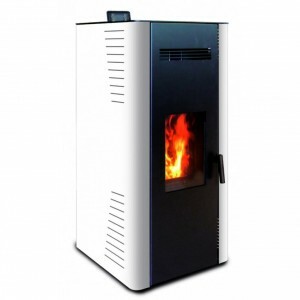 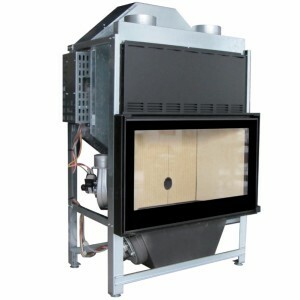 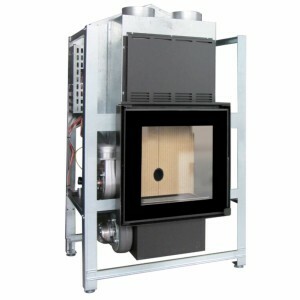 Our Italian range of high-tech and ultra-modern wood pellet stoves, inserts, fireplaces, boilers and multi-combustible wood/pellets fireplaces to bring you the best in European designs and over 85% energy efficiency. 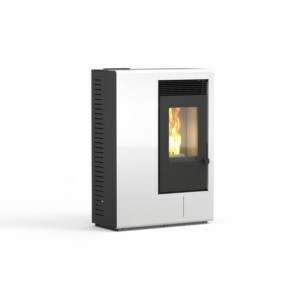 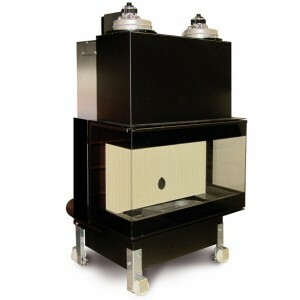 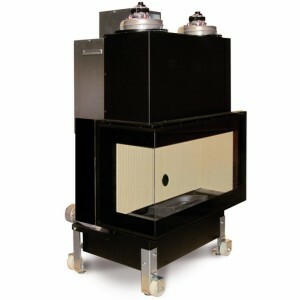 Powering your central heating - Hydro combines the pleasure of a fire with an efficient central heating boiler. 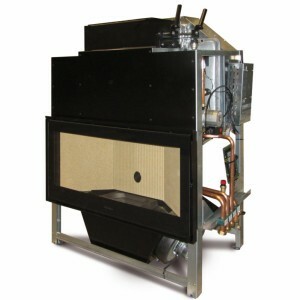 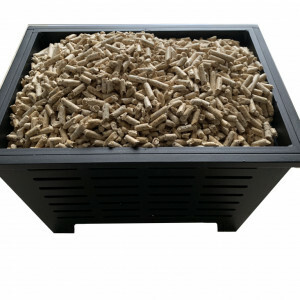 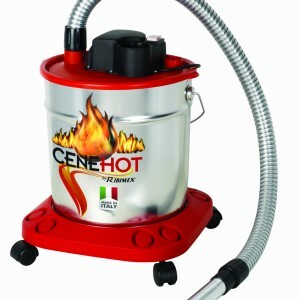 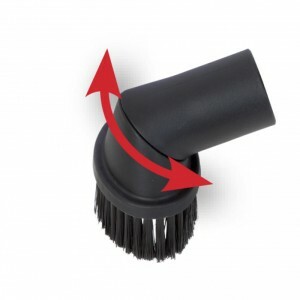 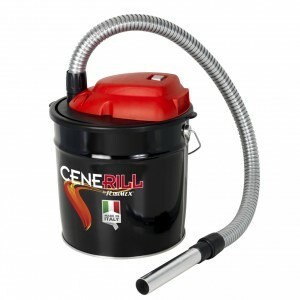 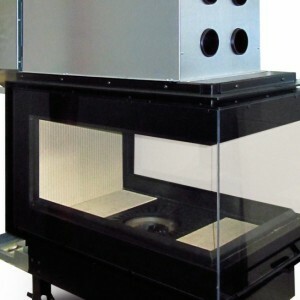 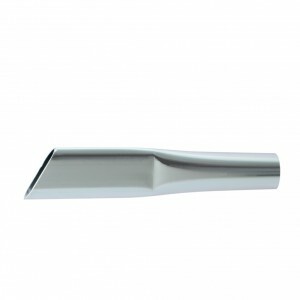 This can be integrated into your existing central heating and hot water system, saving you money and disruption. 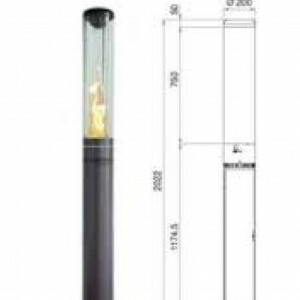 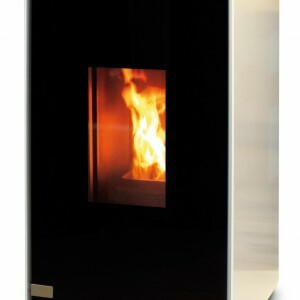 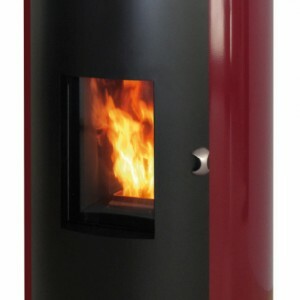 Have it both ways a living flame as a focal point and efficient heating for the home. 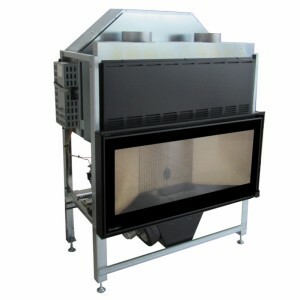 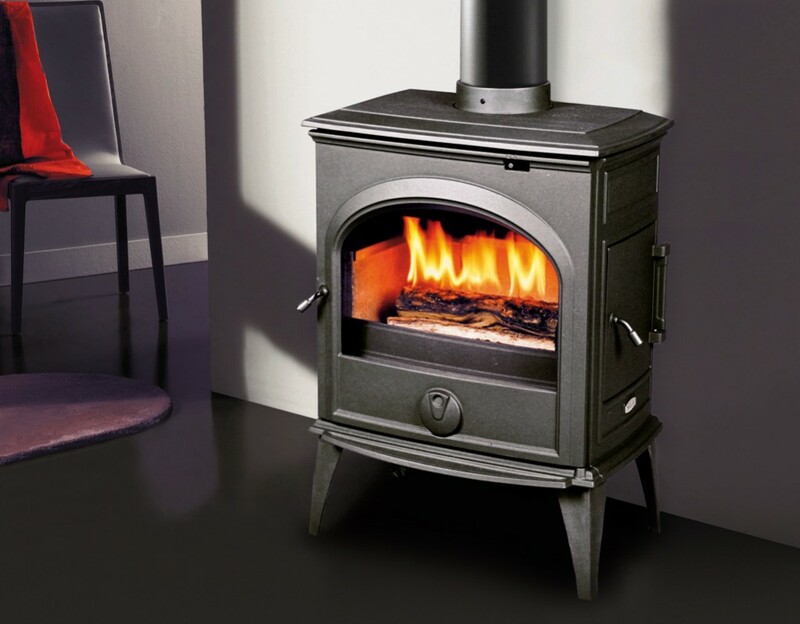 Bringing warmed air through your home - Ducted pellet stoves can be connected to insulated pipes that transfer the heated air to rooms above or adjacent to the stove, enabling the stove to circulate the warmth more widely throughout. 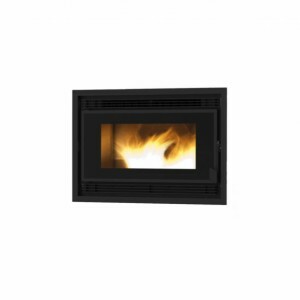 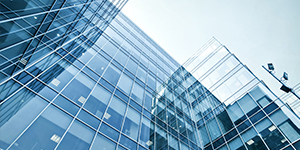 You can choose manual or automatic adjustment to manage the temperature of the heated areas. 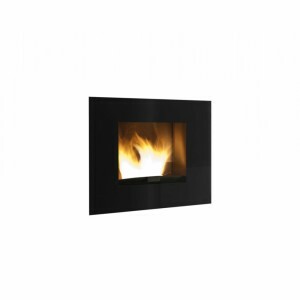 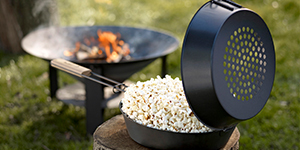 Share the warmth of a stylish Flow stove for even more comfort in throughout your home.